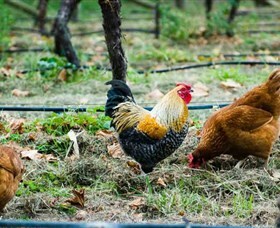 Lerida Estate Winery is situated at the base of the escarpment of the Lake George Range. The tasting rooms and adjoining courtyard offer splendid views over Lake George. Lerida Estate is a winery with cellar door facilities open daily. Cafe Lerida offers a range of delicious, nutritious and seasonal dishes made with fresh local produce. Visitors can linger next to the open fire during winter, or enjoy the ambience of the courtyard over a relaxing lunch and a glass of wine during the warmer months. The courtyard has a barbecue that can be used by visitors free of charge. 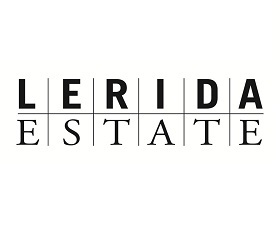 Lerida Estate makes a range of premium wines to suit all tastes and budgets, from the much sought after Pinot Noir, to superb Pinot Gris, Chardonnay, Shiraz, Shiraz Viognier and Merlot. 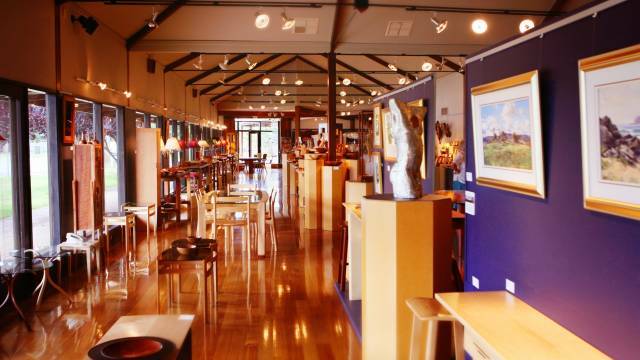 The Bungendore Wood Works Gallery exhibits and promotes Australian wood art, giftware, sculpture and contemporary furniture by the country's foremost designer/makers in wood. The Gallery takes pride in the skill and art of Australia's craftspeople, and in the varied richness and beauty of native timbers. The Gallery collaborated with makers to design and develop new work to ensure the Gallery remains a leader in woodcraft and studio furniture. This friendly gallery is jam packed with fine paintings by Canberra's regional artists. 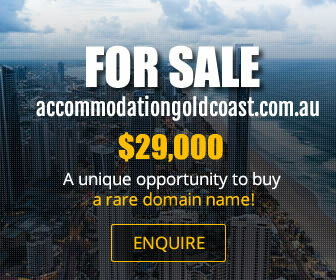 See landscapes, street scenes, Australian flora and fauna, impressionist and realist interpretations. Meet artists in store. Their monthly exhibitions introduce artists from far and wide to the gallery. 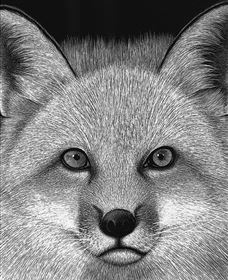 Bungendore Fine Art has fine quality art at affordable prices. The artist/partners not only exhibit our work, but are on hand each day on a roster basis to look after visitors. The artists often paint in between customer visits. 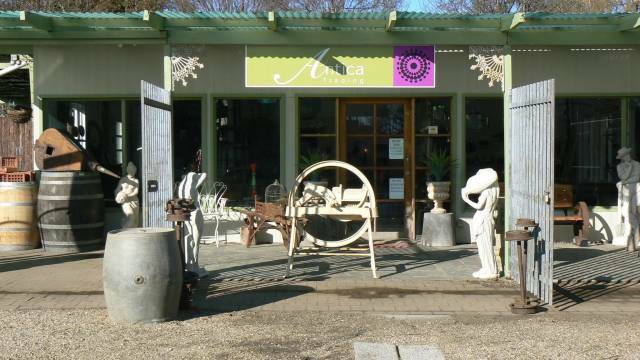 Antica Trading is a retail store based in Bungendore, NSW. 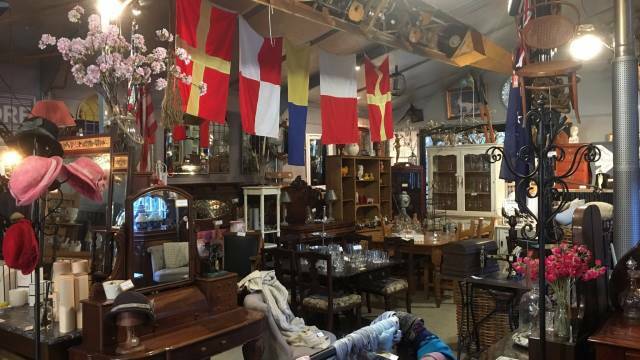 Selling all things old, new and recycled, including antiques, collectables, gifts, artefacts, outdoor items, furniture and much more. Stock includes African recycled products, artefacts, beautiful metal and wood animal sculptures, naturally formed rock sculptures from Thailand, antiques and collectables from around Australia, England and Europe, outdoor plant pots, garden decor and many more items from various parts of the world. The Paul Kowalski Photography Gallery offers Australian landscape photography of the highest standard. Located in 'The Village Square' in the centre of Bungendore, Paul's photographic work is timeless, stunning and immaculately presented. The beautiful gallery space offers large framed photographs, photography workshops and tours, gifts and a special experience, giving insight into photography of Australia on medium format film, all captured by Paul. 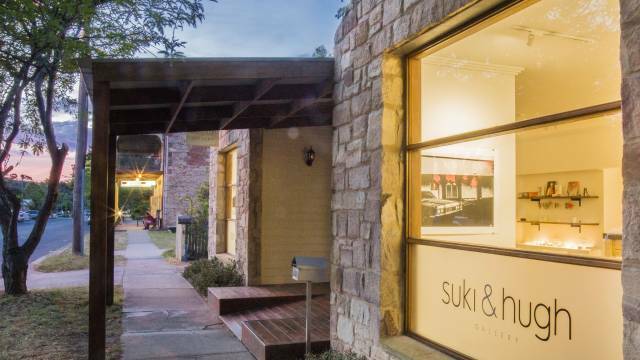 Suki and Hugh Gallery is a contemporary art gallery and shop in the heart of Bungendore. 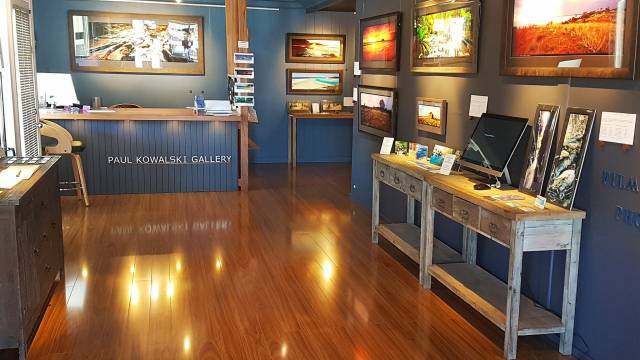 The gallery promotes and exhibits local and international artists and designer's work including photography, paintings, ceramics, glass, gifts, books and stationery. The contemporary gallery space offers artists a quality venue to exhibit and highlight work. Village Emporium and Antiques is a treasure trove. Antique furniture, eclectic decorator items, unique gift ware and everything in between. Village Emporium and Antiques is a must stop destination on the Southern Tablelands and an established 'pull in spot' between Canberra and the coast. With three full buildings and a large outdoor area there is something for everyone.